U.S. Sen. Bernie Sanders (I-Vt.) delivers his foreign policy speech at Westminster College Thursday. Two days after President Donald Trump promoted an every-country-for-itself approach in a speech at the United Nations, Sen. Bernie Sanders (I-Vt.) called for international collaboration. 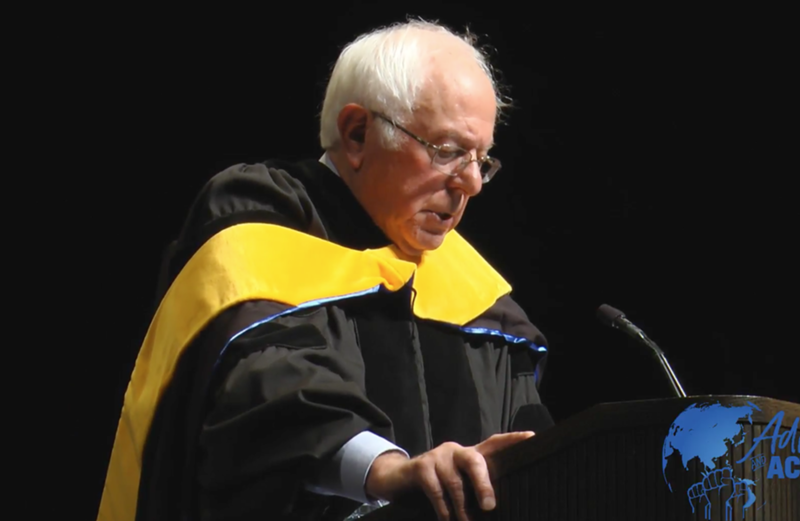 Sanders, who studiously avoided discussing foreign policy during his presidential campaign, chose a high profile and historically significant venue to address the topic Thursday. He made his remarks during same event at which Winston Churchill gave his famous Iron Curtain speech — at the John Findley Green Foundation lecture at Westminster College in Missouri. 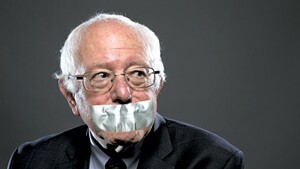 Widely considered a potential presidential candidate in 2020, Sanders has cemented his role as a foil to Trump; last week, he grabbed headlines after unveiling his Medicare-for-all health care proposal. Declaring that “the United States must seek partnerships not just between governments, but between peoples,” Sanders offered an example: As mayor of Burlington, he started a “sister city” program with the Russian city of Yaroslavl in the midst of the Cold War. Billed as a new vision for a progressive foreign policy, Sanders' speech largely consisted of a compendium of familiar points. Sanders also criticized the United States’ support for Saudi Arabia’s war in Yemen. He praised the Iran nuclear deal, which was brokered during president Barack Obama’s tenure, and which Trump is threatening to dismantle.